Welcome to Earthway Primitives in Wild Wonderful West Virginia. 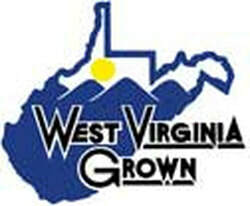 Please Visit our ﻿Apiary﻿ for West Virginia Wildflower Honey. Be sure to check out our General Store for other Fine Products.